Marking the ten-year anniversary of one of the most traumatic and challenging times in the history of New Orleans, a Katrina Memorial Concert sponsored by Hall Piano Company will be held on Tuesday, August 25th, at 7:00PM at the Jefferson Parish East Bank Regional Library, 4747 West Napoleon Avenue in Metairie. Steinway Artist Matt Lemmler and his New Orleans Jazz Revival Trio (Lemmler-piano, Calvin Morin-Martin-bass, Dan Caro-drums) will present classic tunes from New Orleans. The concert is free and open to the public. Hurricane Katrina hit New Orleans and the Gulf Coast on August 29, 2005 causing devastation and displacing many New Orleanians, some of whom were never able to return to their beloved city. Our music was one of the first things to return after this disaster…many say it never left. New Orleans’ native and hometown favorite, Matt Lemmler, and his trio will remind the community of one of the life forces of New Orleans, its music. Guest artist and New Orleans native Matt Lemmler specializes in New Orleans jazz and improvised classical music. Growing up in New Orleans’ Ninth Ward, Lemmler has integrated the very soul of New Orleans music into his life from a young age. 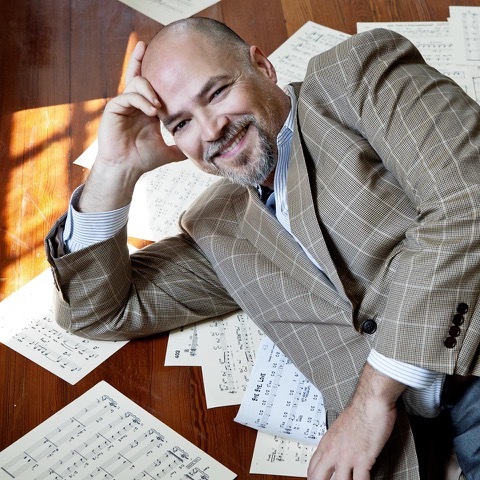 An accomplished jazz pianist, vocalist, arranger, producer and educator with a career spanning more than 30 years, Lemmler’s musicianship has been praised by prestigious publications and critics both nationally and internationally. Since 1958 Hall Piano Company has served families across south Louisiana and Mississippi. As South Louisiana’s premier Steinway & Sons dealer, services include piano rentals and sales, acoustic and digital piano sales, piano lessons and method books. For additional information about the Katrina Memorial Concert and Steinway Artist Matt Lemmler, contact Emily McWilliams at emilym(at)hallpiano(dot)com or call 504.733.TUNE.